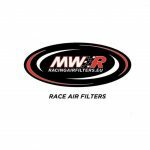 MWR Air Filters are built upon 2 decades of experience in developing and producing high performance air filters for road, race, and off road use. 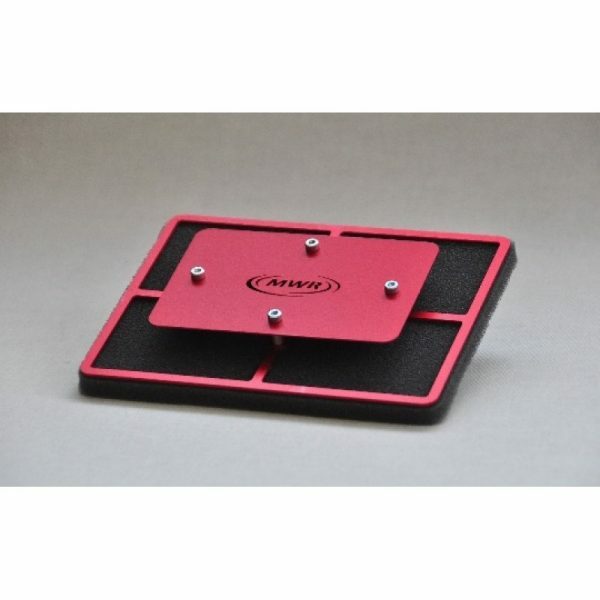 This experience has been gained working with some of the biggest air filter companies in Europe in areas such as World MX, Dakar (bikes, cars and trucks), Moto GP, WSB, BSB, AMA and even Rallycross. The knowledge gained during this period was invaluable and led MWR to develop their range of performance foam filters. Their NEW Air Filters for the Triumph Thruxton 1200 / R (2017+) are hugely popular for a reason! 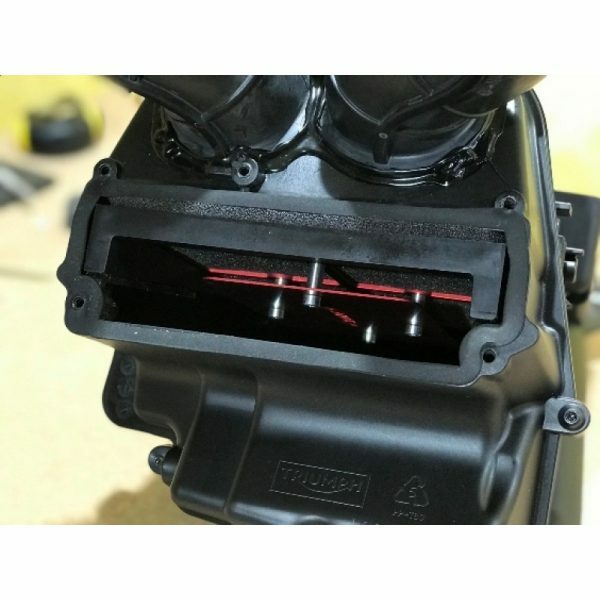 With the original filter, air cannot move freely through the airbox. 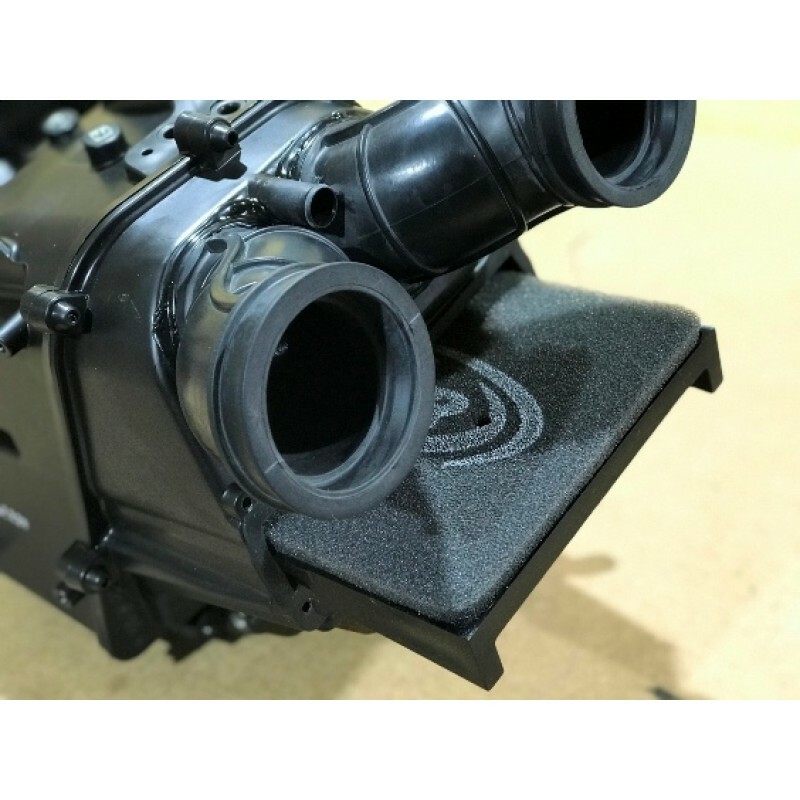 The original filter is too large, with a side bezel that is TOO thick, as it actually blocks air from entering the airbox and passing through the filter. 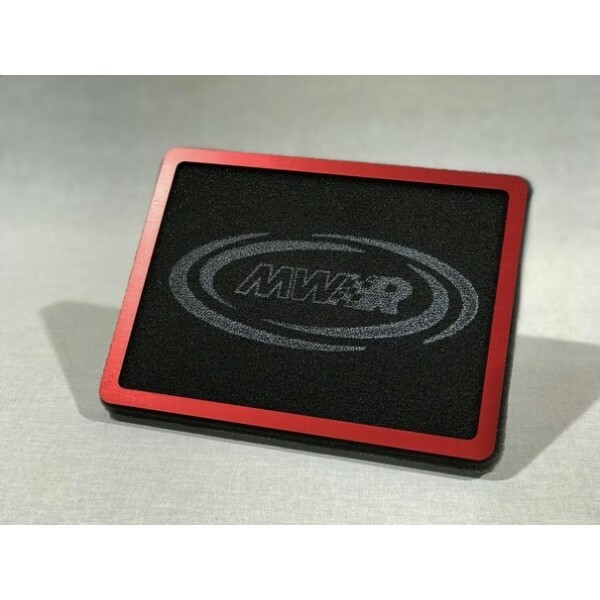 With the much thinner yet equally protective MWR Air Filters, your bike will gain power, and have a crisper reaction to throttle inputs! This filter is a direct performance upgrade from your bikes standard filter. Offering better airflow and protection than the original, this filter will (when maintained correctly) last the life of your bike, simply clean and re-oil once a year. The revolutionary HE Air filter increases power and reduces intake noise. Unlike any other sports filter all inlets will get the same quantity of air, regardless of the speed of the motorcycle or wind directions. This is because of the unique design of the Air Splitter Plate (see illustration to understand how the Air Splitter works) and how it evenly distributes air throughout the airbox. No different fuel-mappings between internal & external or front & rear cylinders are needed. Clean and re-oil once a year. Observe the photos – Take Note – the MWR High Efficiency Air Filter actually installs upside down.